Estate planning is an exercise in becoming more organized about your affairs. Its purposes are clear: to plan for your care in the event you become incapacitated, to plan for the care of your minor-aged and disabled dependents, and to specify what happens to your estate after you die. Developing an inventory of your assets is crucial to achieving these goals and to a faster probate process when the time comes. 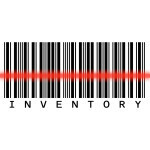 A thorough asset inventory can add to your peace of mind today as well. That’s because it lets you take comfort in knowing that you will leave your heirs a final, thoughtful expression of your regard for them through an orderly estate plan. In a preceding article, we discussed the importance of including digital assets when you create an inventory of your estate. 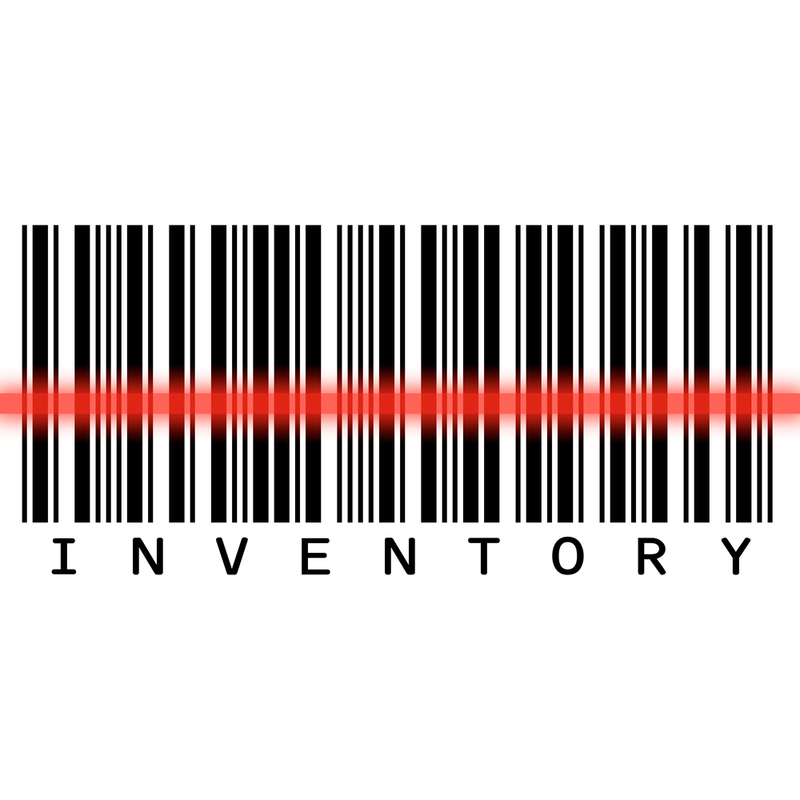 What becomes clear immediately is that your digital inventory is a permanent work in progress. Many of us have an ever-increasing number of online accounts, personal digital devices, data storage locations and other digital assets, and we need to stay on top of identifying and managing them from an estate perspective. This includes regularly changing and recording passwords, a task that has the added bonus of making you safer throughout your life. After you die or become incapacitated, those passwords, usernames, and security questions and answers will be crucial. A good estate attorney can help you define not only your digital inventory, but the correct legal means by which others of your choosing can access your digital assets in due course. Online terms of service and state laws can vary widely in the rapidly evolving world of digital estate planning. Your attorney is in the best position to help ensure that access to each online asset is transferred according to your wishes without running up against online fraud and anti-hacking laws. Your primary job in this brave new world is clear: keep your digital inventory up to date, regularly change your passwords, and leave instructions as to where those passwords can be found. We suggest taking a systematic approach, perhaps incorporating digital inventory and access record-keeping into your regular schedule along with other important tasks such as filing taxes, paying monthly bills and the like. You may have heard the admonition before, but it’s surprising how many people don’t follow good password practices. Be sure to use a different password for each account and change them frequently, especially those involving your finances and other sensitive information. If possible, your passwords should be 14 characters long or close to it. Mix upper and lower case letters and include numbers and keyboard symbols if the system permits these. Do you tend to use passwords like “password” or “12345?” How about your favorite sports team or food? These and other obvious choices should be avoided at all costs. The best recommendation is to forego any dictionary word or familiar sequence altogether and use a password generator such as one of the many free versions available online. The passwords you will receive from password generators are complex and impossible for most to remember, though, so the next consideration is accurate record-keeping. How and where to store passwords for digital assets involves a combination of best practices and personal preference. You may be comfortable with online password management platforms, or you may prefer a hard copy stored in a secure location along with your other physical valuables. The latter can be a problem if you’re using strong passwords that you can’t memorize. The temptation is to keep a list at hand to refer to, but this poses obvious security risks. At the very least, keep your hard copy of passwords and security questions in a locked desk drawer or office safe. For those you rarely use, consider a safety deposit box at a bank. As for online password management systems, security is likewise the greatest concern. Reputable companies such as LastPass and Silber Systems maintain that they do not store your master password and would thus have no access to your online database of individual passwords. While there is no absolute guarantee that a governmental agency or criminal hacker couldn’t gain access, the risk is considered extremely low by many who find these services sufficiently sophisticated and integrity-driven. If you choose to use an online password manager, it’s essential that you not lose or forget your master password because the company you use will likely have no means of recovering it for you. If you’re unsure about how best to set up either an offline or online digital asset password management system, your estate attorney can suggest options that may be most appropriate to your situation. Whichever route you choose, remember to record and regularly update account security questions and answers, usernames and associated email addresses as well. You should not assume that your executor will know what your high school mascot is or that your spouse remembers the name of your first pet. Provide all this information including upper and lower case characters as needed. Those most comfortable with online password management may also wish to use the services of so-called afterlife companies. Along with your passwords, such platforms can store documents and directives that you input while still alive and then execute these wishes after receiving notification of your death. They typically function as online safety deposit boxes that release documents when and to whom you specify after you die. Some, such as Perpetu, also allow you to manage what happens to your online social media and email accounts. You can do things like schedule a final Facebook post or send selected digital files and assets to certain individuals. Besides security, the main concern with afterlife companies is whether they will be around for the long term since many are relatively new and web-based companies come and go. Your estate attorney can help you evaluate which afterlife companies may best be of help in planning the disposition of your digital assets. As we mentioned at the beginning, successfully managing your digital affairs not only protects your estate, it empowers you. Bringing order and structure into your expanding digital life offers a feeling of control and mastery — the sense that you are in charge of your life rather than the other way around.